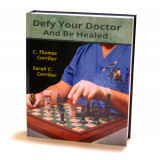 Thomas and Sarah's book is filled with explosive insights for everyone to take control of their heal.. 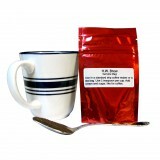 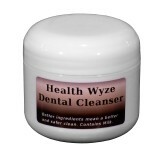 The natural dental cleanser from Health Wyze Media is a unique tooth powder that can repair cavities.. 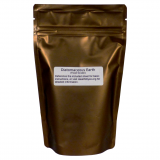 Using therapeutic oils extracted from chamomile flowers, this roll-on tincture immediately stops the.. 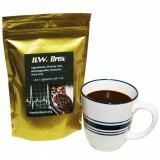 The H.W. 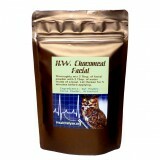 Chocomeal Facial is a truly all-natural face mask that combines three simple food-based ing.. 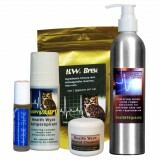 This is for making a one-time donation to either Health Wyze Media or Sarah Corriher's video project..